A relaxing Age Embrace Absolute Night Comfort Cream to address the signs of hormonal ageing on the skin, including loss of density, sagging, dryness, and deep wrinkles, recapturing the qualities of healthy skin. *Menofit®, a skin-fortifying, hydrating active rich in purified artichoke leaf peptides. 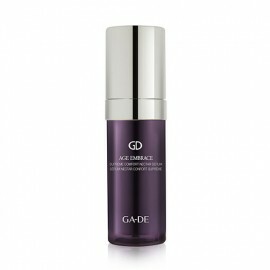 This innovative agent helps to extend skin cell life, replenish and rejuvenate the appearance, and restore the face’s naturally plump volume and youthful contours. 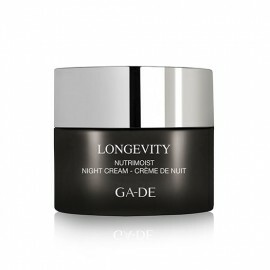 *Mulberry root extract from the fields and mountains of Japan, with skin-lightening, anti-inflammatory benefits. 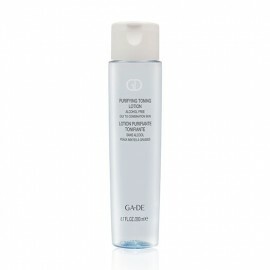 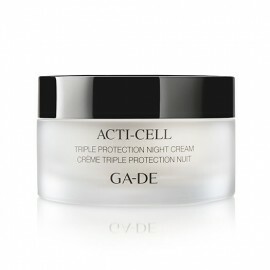 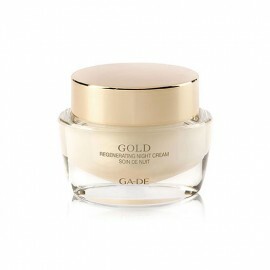 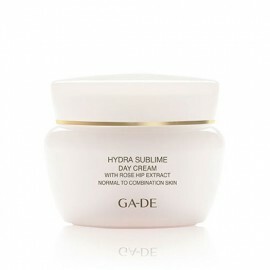 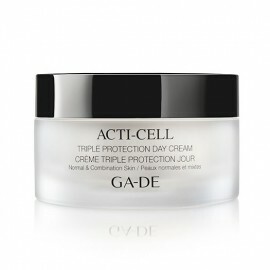 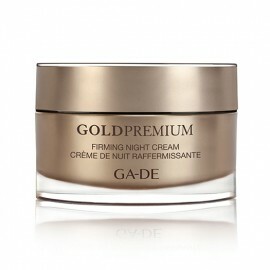 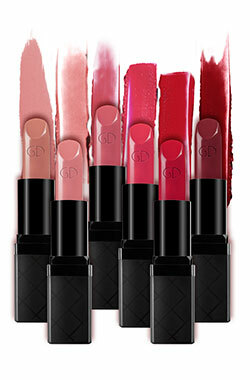 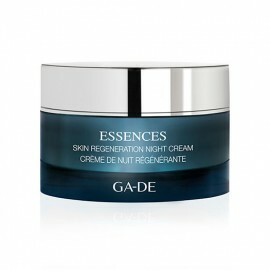 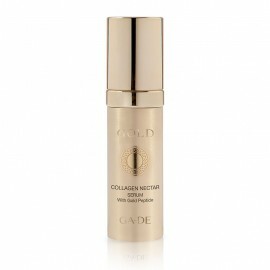 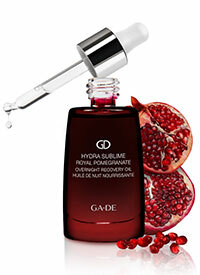 *Shea butter, with softening, moisturising and restructuring benefits, boosts cell regeneration to delay skin ageing. 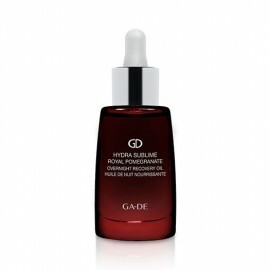 *Hyaluronic acid is a precious source of powerful hydrating and firming properties to help preserve the skin’s suppleness and elasticity. 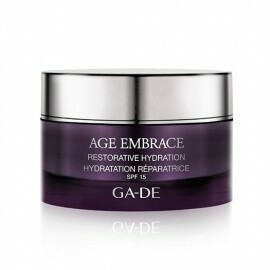 *RejuvenEffect, an essential lipid complex with potent antioxidant and protecting effects, helps to reduce the signs of cutaneous ageing and smooth fine lines in addition to restructuring and redensifying the skin. 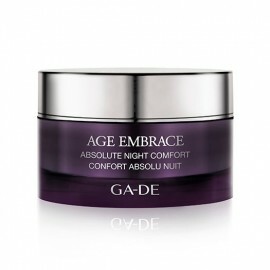 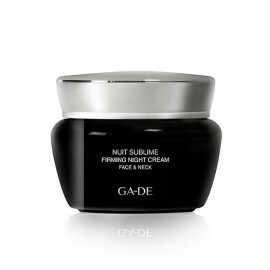 Absolute Night Cream stimulates the night time regenerative power of stem cells, and reinforces the skin's natural overnight recovery process in order to correct visible signs of ageing and fatigue, recapturing the qualities of healthy skin with softness, firmness, elasticity, and clarity.